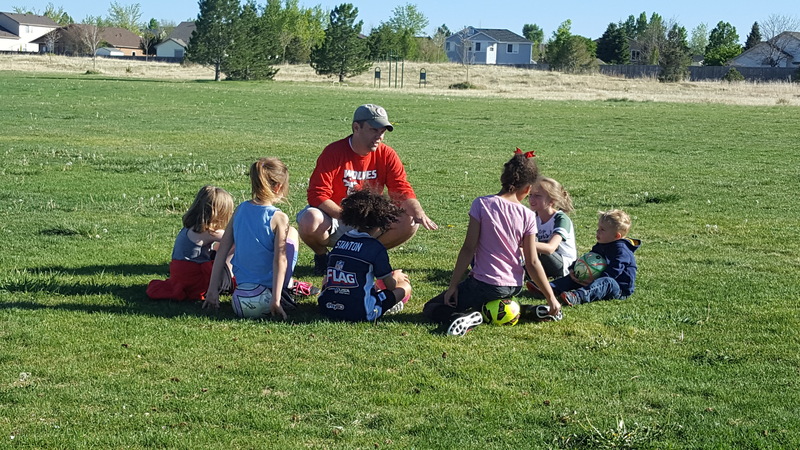 The RMSA Recreational Soccer Program is for kids looking for a healthy non-competitive sports activity. Coaches are volunteers and are supported and trained by the RMSA academy. It’s about having fun and making great friends for life! Recreational league, no experience necessary! 1-2 practices a week and 1 game a week. Teams are formed based on birth year.